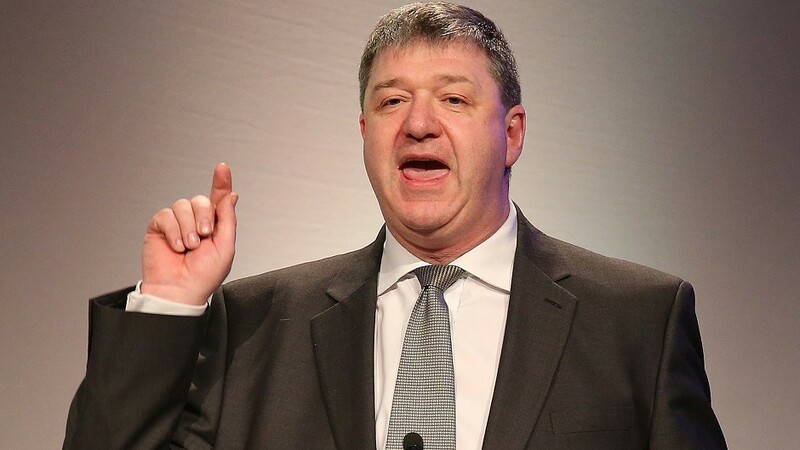 A legal challenge over the election of Orkney and Shetland Liberal Democrat MP Alistair Carmichael is to be heard at the Court of Session. The case has been raised by four of his constituents on the islands. They argue that Mr Carmichael misled the electorate during the election campaign because he lied about leaking a memo to the press. The memo claimed that SNP leader Nicola Sturgeon would rather have seen David Cameron become prime minister than Ed Miliband. Mr Carmichael initially denied leaking the confidential memo to the Daily Telegraph, and claimed that the first he had heard of it was when he received a phone call from a journalist. But he later admitted full responsibility for sanctioning its release, and accepted that the “details of the account are not correct”. Campaigners raised £60,000 in crowd-funding to lodge a legal challenge to his election under the Representation of the People Act 1983.